First-, second-, and third-degree burns. Pressure points for control of bleeding. third degree, based on the depth of skin damage (fig. medical attention unless they involve the facial area. 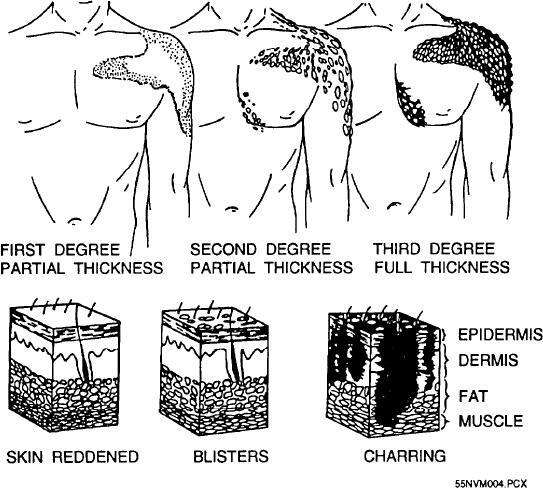 Figure 1-4.--First-, second-, and third-degree burns.